Hi. I am a 38 year old primary school teacher who lives in Cropston, just north west of Leicester with my wife, Helen and 4 year old son, Lachlan. 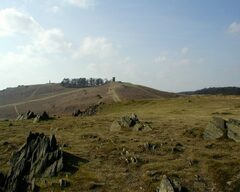 I've been walking in the Lake District, Derbyshire and the Malvern Hills, and love being outdoors. I've been camping in all these places and in Norfolk, Cornwall and Devon. I enjoy playing the Ukulele, singing, playing golf and growing my own veg. I'm looking forward to completing the walk, blisters and all, and being able to say that even while enjoying a great outdoor experience, I can raise money to help others who have been through the same experience as Helen and I. 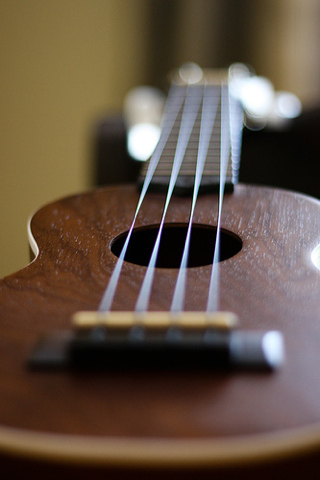 And yes - I will be taking my Ukulele with me! 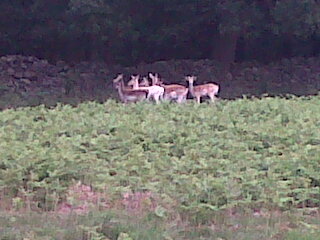 Not been on a training walk for a while - it seems that real life has a habit of getting in the way. The C2C route is taking shape now with some final tweaks - looks like we might be able to afford to stay in one or two camping barns rather than camping, so where we can we'll be doing that. It'll make life easier on my Dad (setting up camp every day), and it'll probably be a bit more comfortable! Recently booked two days over the next couple of months to ensure that i at least get out monthly. I'm gonna have to step up the training after Christmas, and increase the distances I am walking. I also want to fit in at least two '2-day' walks, one locally, and one up in Derbyshire. I need to know that I can walk at least 10 miles one day, camp, and then get up the next morning and do it again! When I can do that, I feel I will be as ready as I'll ever be. 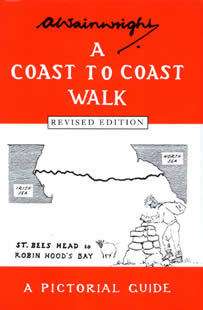 For my local '2-day' walk I intend to do some circular walking and stay at home overnight. 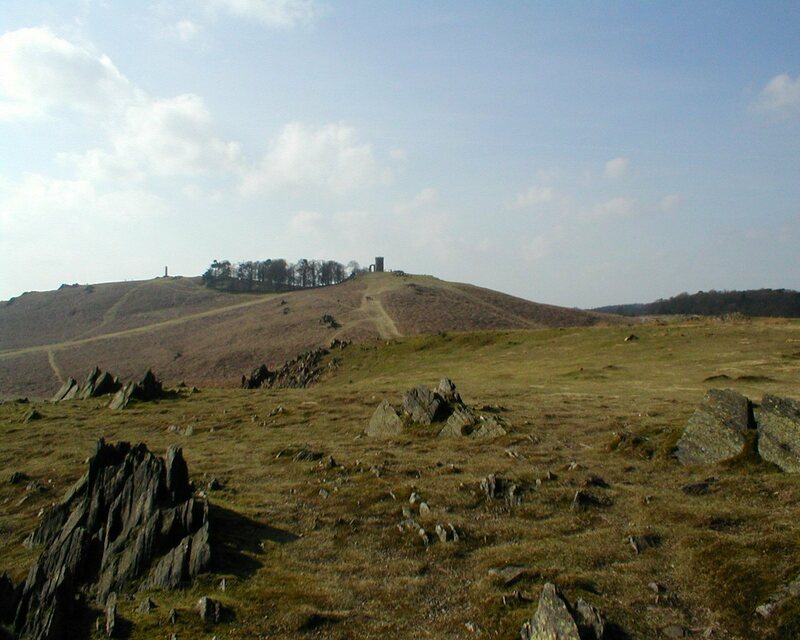 I would like to head up over Beacon Hill, the highest point in Leicestershire and back home. 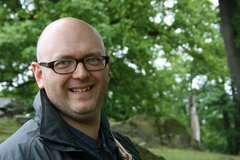 Then in Derbyshire, there's a couple of places I would like to visit near Tissington, and Alsop le Dale. The picture at the top is me with my son Lachlan, when we took an amazing New Years Day walk out with some lovely friends, and climbed to the top of Beacon Hill! I had to carry him down on my shoulders! Anyway, make sure you keep following me and my progress, and tell your friends about the mad fat bloke who's going to walk from one side of england to the other ! Pass them this website address. Let them know what a good cause it is. I'm a quarter of the way to reaching my target already, and there's still 11 months to go! Completed Training Walk 2 in sun, cloud, drizzle and driving rain and wind. Thank god the company was good. My old buddy from school Dave Padgen (who is so fit it's unbelievable!) took me for a stroll round Edale. we cut it a bit short because of the weather but it was a great day. Thanks Dave - lets do it again. Training Walk 3 complete. 6 miles near Staunton Harold Reservoir. A good one as I needed to do a bit of map reading to make sure I didn't stray off the path. Going to try to extend my distance next time - maybe around 8 miles ish? I have a couple of ideas which I'll blog about later. Thanks again to everyone who is supporting me. So this is the revised route which i'm currently thinking is almost finished. A few changes towards the second half of the walk means that I should only have one very long day (day10). 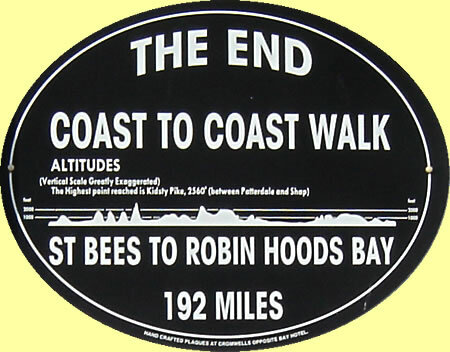 Check out this YouTube vid all about the Coast to Coast walk! Ignore the fact that it's an advert! Spent a lovely couple of hours completing my first training walk today. Was out early and spotted loads of deer - you never see them if you're in the park later when there's more people about. Really got to work on my stamina tho - I'm knackered now! One more next week! Check out my walk on Runkeeper by clicking the link below. Start my first training walk this weekend. Round Cropston reservoir, up to Old John and then back home. Not far, but it'll be good to see how long it takes. Share me, like me, tweet me! 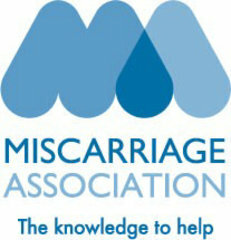 Please tell all your Facebook and Twitter friends about my charity walk! Just click the 'Tweet' or 'Share' buttons on my webpage! I now have copies of all the maps I need for the walk next year. The route has had one or two minor tweaks, but is pretty much the same. I'm going to try and start booking accommodation soon, as I go through the route a day at a time. It's not very up and down but it looks like there are some great walks to be had. Need to get my boots limbered up!